Dozens of dead or suffering sea turtles have washed up along Southwest Florida beaches in numbers that conservationists say could have ramifications on an already endangered species, according to News-Press. The number of stranded turtles is more than three times the average amount, and the culprit could extend into human populations as well. “Our average for the entire year is usually around 30 or 35, but we’ve had 53 in June and July alone,” Kelly Sloan, a sea turtle researcher, told the publication. Experts believe a longer-than-normal algal bloom is responsible as many of the turtles showed symptoms linked to the red tide. Since the bloom started in October, Sloan’s organization has recovered 91 sea turtles in total and 17 in the last week alone. More than half of the turtles found were already dead, and 33 were brought into custody for care. Most of the turtles have been adults, an age that takes loggerheads 25 to 30 years to reach. 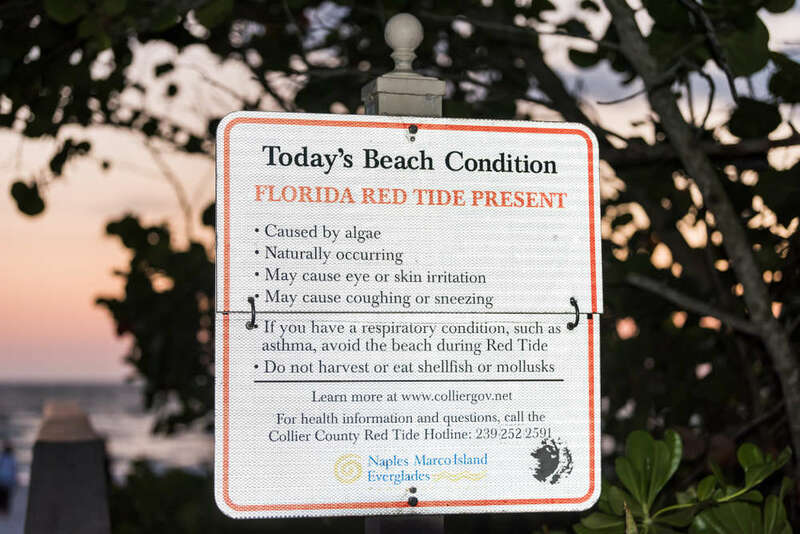 According to the Centers for Disease Control and Prevention, a red tide occurs when toxic microscopic algae rapidly grow in the ocean, sometimes changing the seawater to a red, brown, yellow, or green color. Florida’s red tide is caused by the dinoflagellate Karenia brevis, which can kill fish, birds, marine mammals, and cause illness in humans. Over the last 10 months, the bloom has changed in intensity and distribution. Recent numbers indicate concentrations of 1 million cells per liter and higher, with major health issues starting when levels reach 10,000 cells per liter, according to the Florida Fish and Wildlife Conservation Commission. 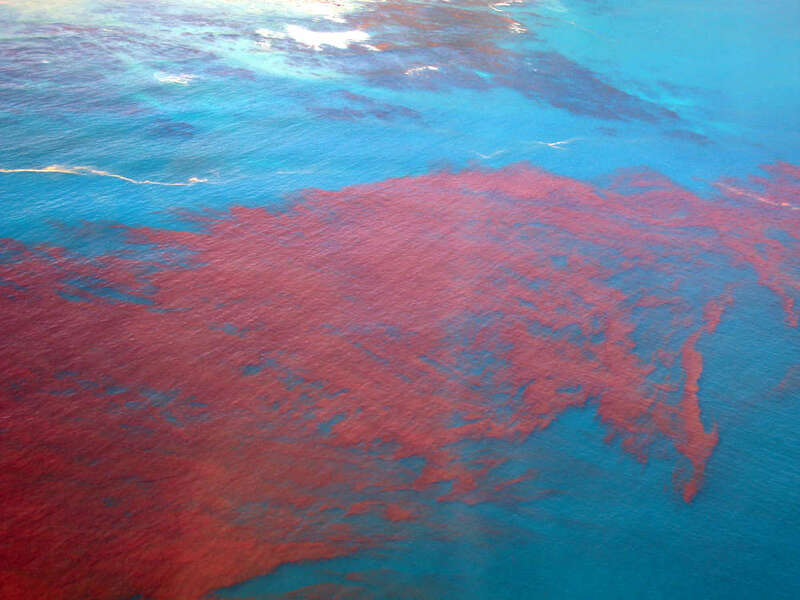 Humans can be exposed to toxins produced by red algal blooms, known as brevetoxins, through food, water, and air. 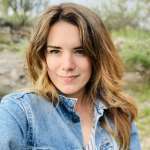 After consuming contaminated shellfish or water, humans may experience gastrointestinal or neurological issues known as neurotoxic shellfish poisoning (NSP). If inhaled, people may develop breathing issues, especially those with existing respiratory conditions like asthma.